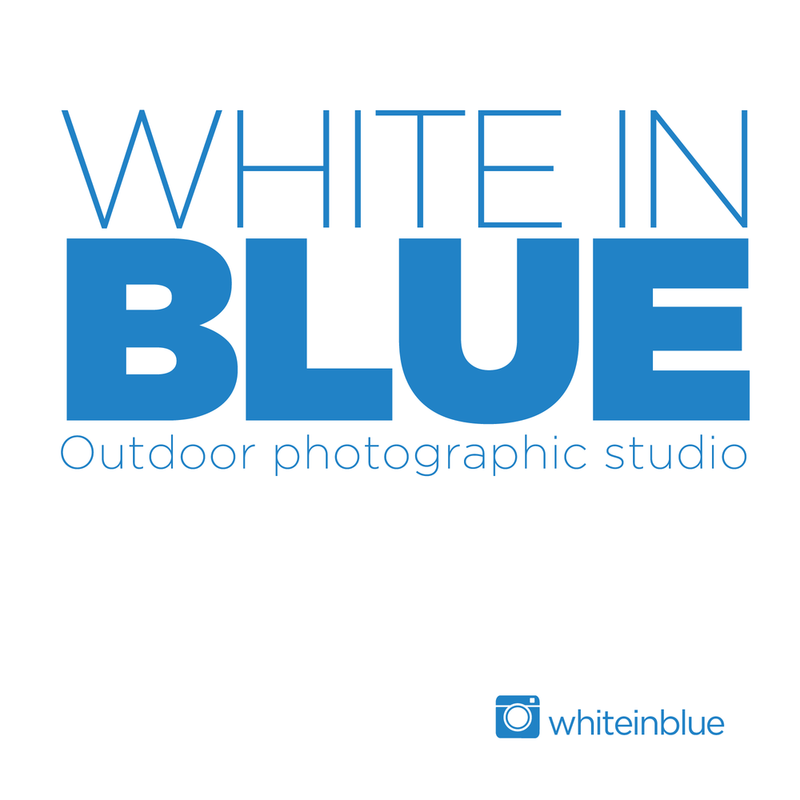 WHITE IN BLUE is a unique outdoor photographic studio available for hire. 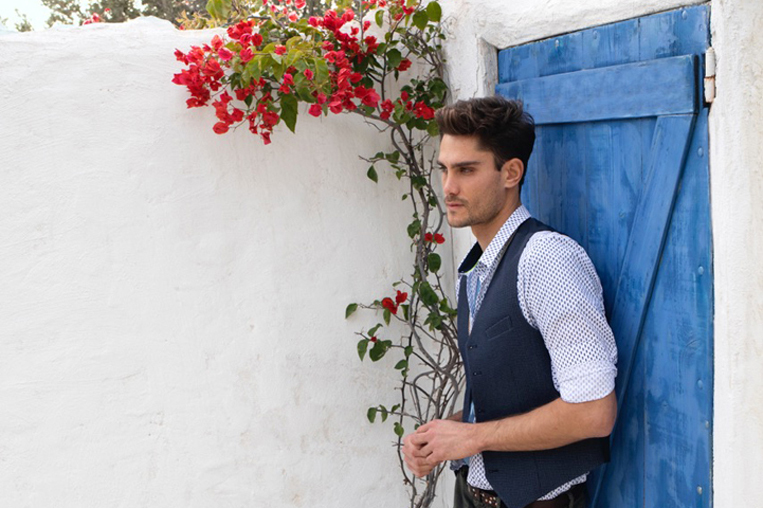 Our Passion for daylight, the love for the variations of Greek blue, fuse with our experience in photographic production for more than 18 years. Almost 300 days of sun and the view of the sea, it is an ideal place to shoot. Enjoying the service of the indoor studio and the beauty of the outdoor space. 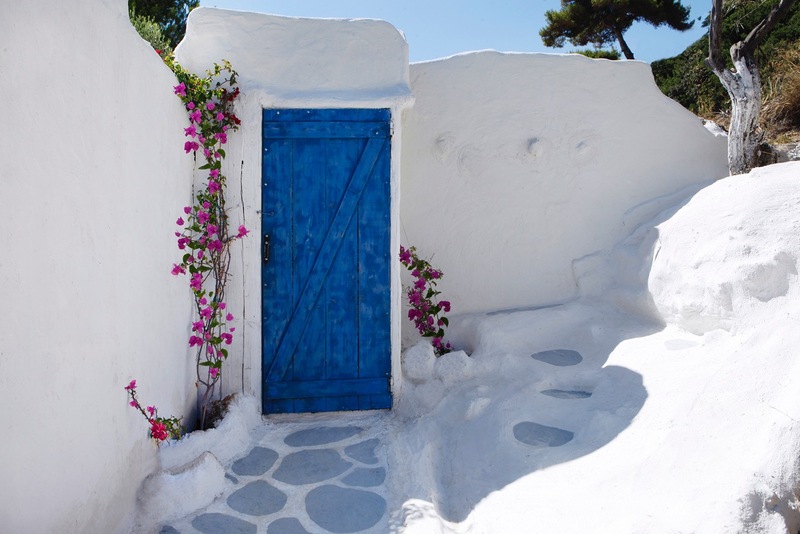 All in a land full of olive trees and rocky landscape. The studio offers a large photographic area 10 meters by 6 meters with an amazing sea view, two large movable panels 3 meters by 1,80 meters and different size cubes, two heavy duty black borders to control light and a beautiful siting area with a view of the sea. From Leoforo Souniou 37,5km (light) turn to Kyprou and first left the private road to the top.